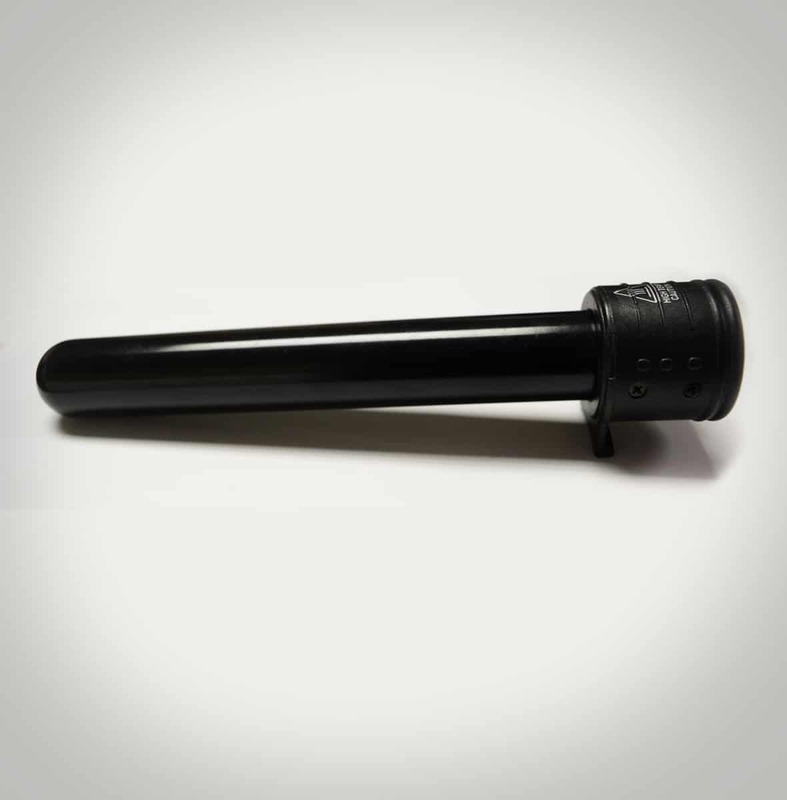 Ikonic’s 25mm curling wand uses our signature negative ion conditioning technology that eliminates static resulting in hair that is shinier, smoother and more manageable for a longer lasting look. With our riveting 100% tourmaline ceramic barrels it locks in your hairs natural moisture protecting it from harm. Our ultra smooth design delivers supreme control every time allowing for easier maneuvering as you style. Secure a one to two-inch section of dry, tangle-free hair, holding with a moderate grip. Grasping the wand handle, face the curling barrel downward while wrapping your one to two-inch section around the barrel evenly using your other hand. Being careful not burn yourself, hold the tip of your ends securely around the barrel for 5-10 seconds and release for the perfect curl. Repeat with a new section. 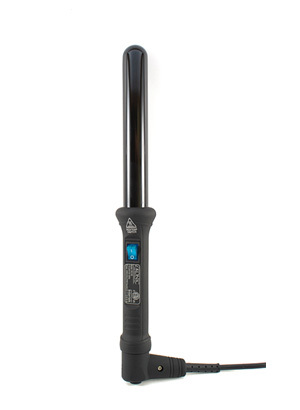 Finally a product that can hold waves for more then a couple of hours , very happy customer , just not happy to pay $120 for a wand … but after buying 2 cheap wands that didn’t hold any waves i guess it was worth it.. i like the cool vibrating brush too ! Love my ikonic wand ! Holds curls for 3 days , no hair spray . I LOVE my ikonic wand !!! Incredibly easy to use and perfect for my very long hair!